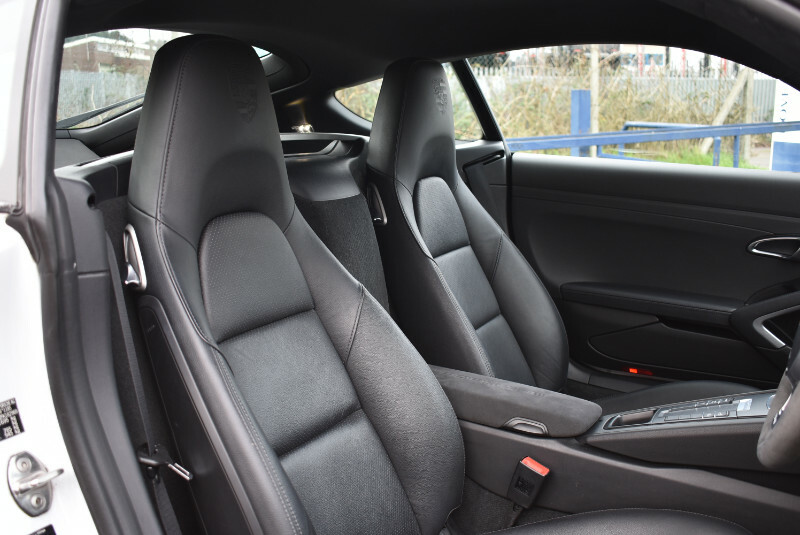 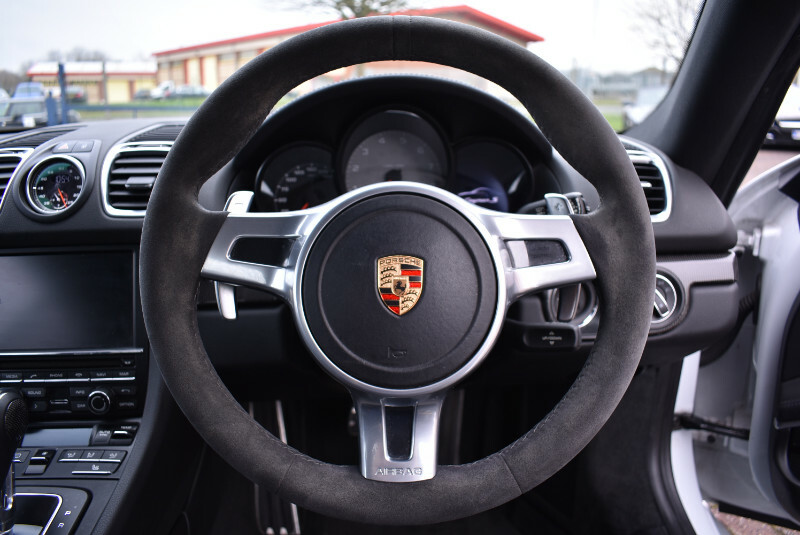 The second generation Cayman was unveiled at the 2012 Geneva Motor Show, the 981 features upgrades including a new body, a longer wheelbase, a wider front track, and a redesigned interior that matches the firm's contemporary 911 models. 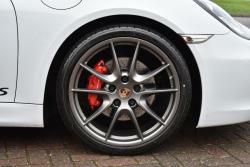 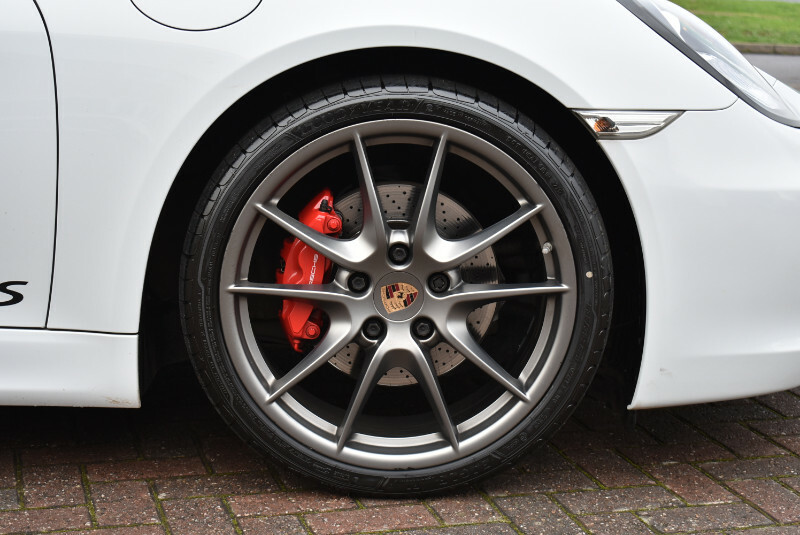 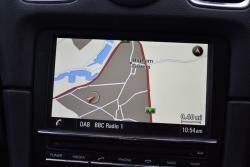 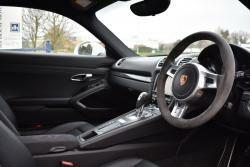 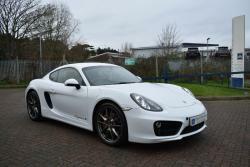 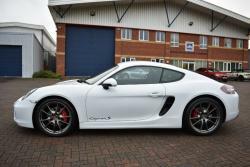 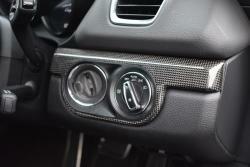 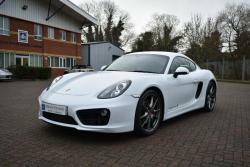 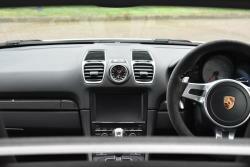 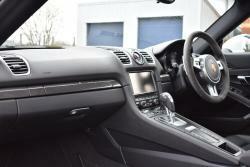 The Cayman S also boasts impressive performance figures recorded at 325bhp and a 0-60mph time of only 4.6 seconds. 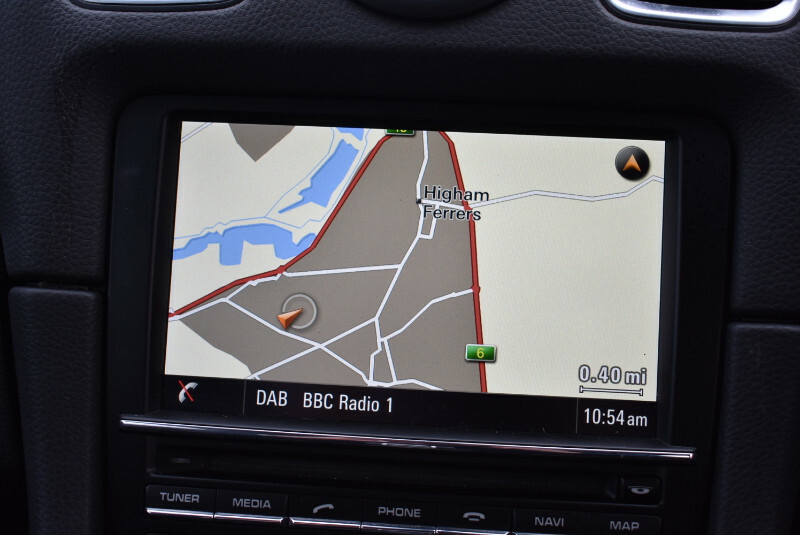 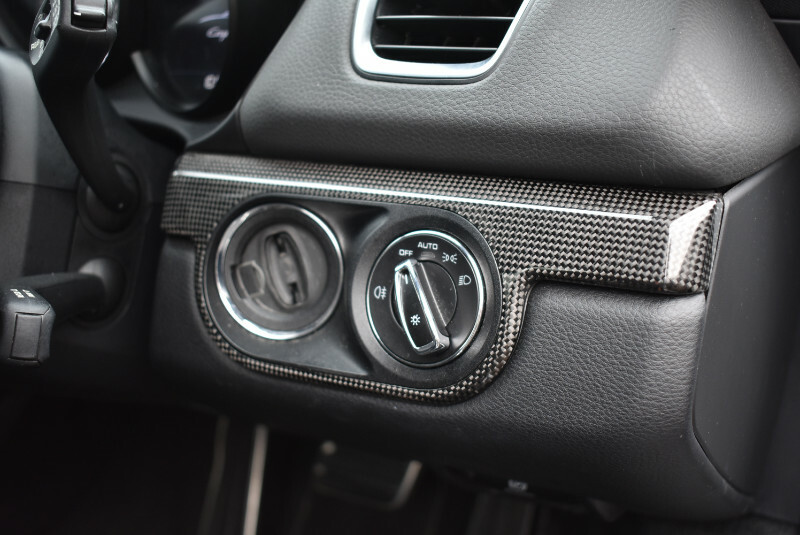 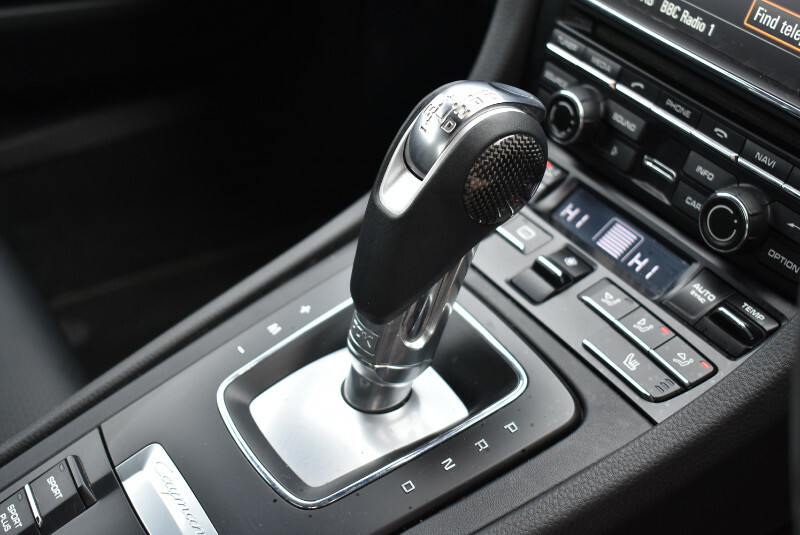 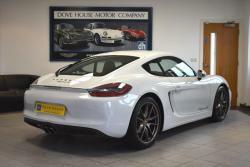 This particular example also benefits from a huge list of desirable options over the standard spec which includes PCM Sat Nav, Sport Chrono Pack, Heated Seats etc.... 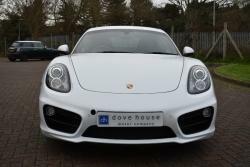 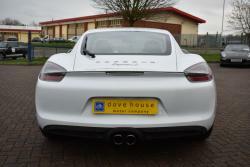 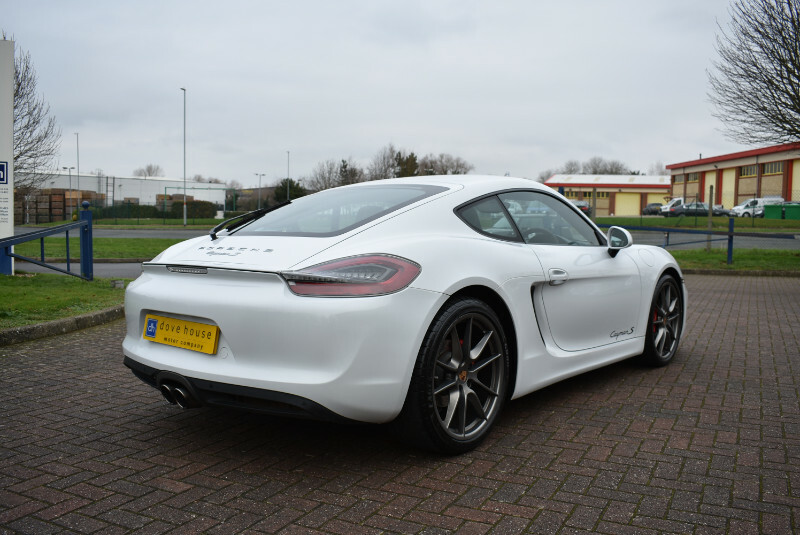 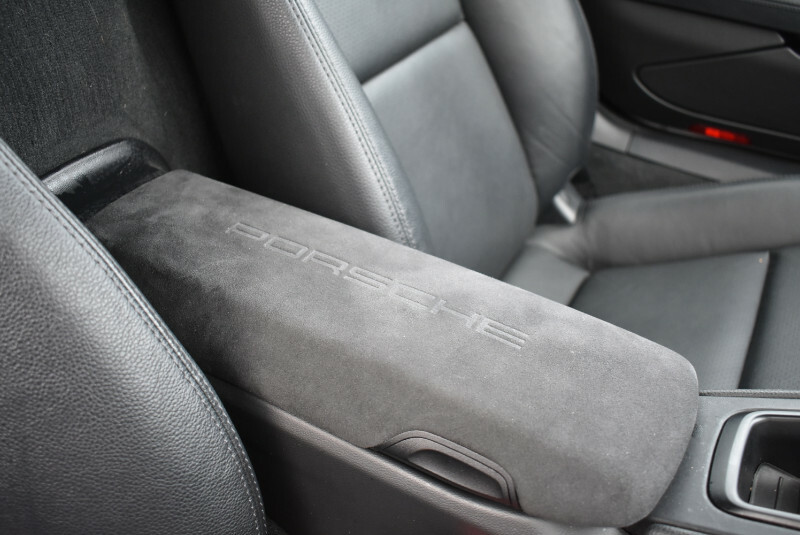 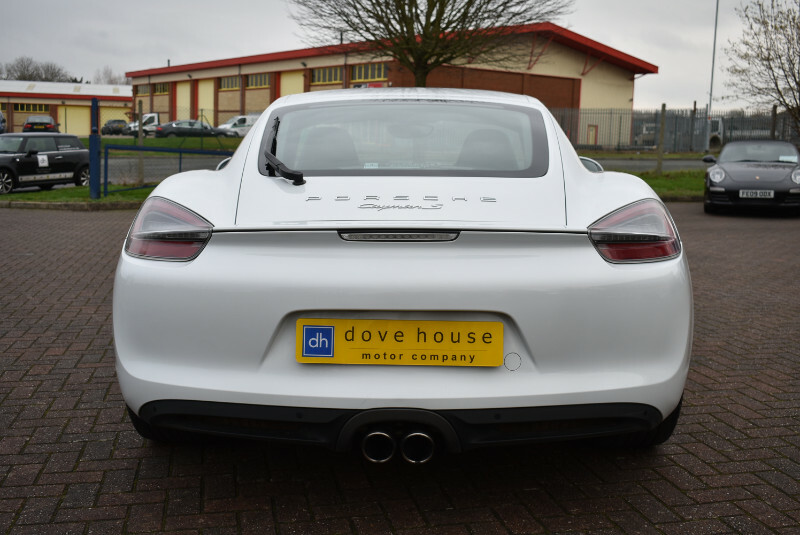 Fully prepared for sale by our award winning Porsche factory trained technicians to a very high level, so if you are in the market for a 981 Cayman S then this is the one to buy!